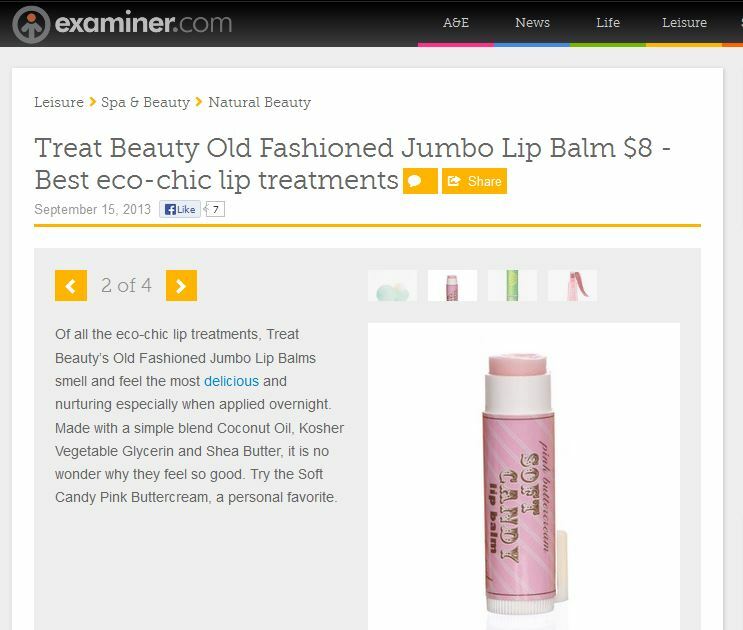 Best Eco-Chic Lip Treatments- Treat Beauty. Previous Previous post: Alicia Silverstone’s Beauty & Health Essentials: Schmidt’s Deodorant. Next Next post: Schmidt’s Deodorant Launches At Whole Foods!